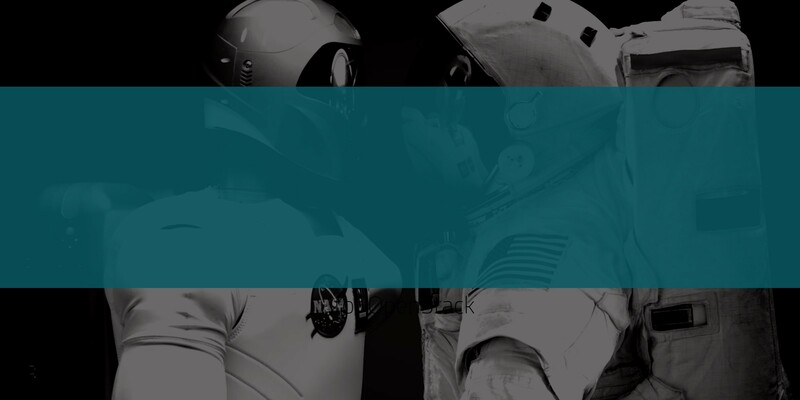 Great Scott…Time Travel For Big Data & OpenStack Made Simple! Organizational deployments of NoSQL and/or OpenStack have significantly increased over the past year and leveraging these technologies has resulted in realized cost savings and scale! ”Roads? Where we're going, we don't need roads. Furthermore, with this momentum, the demand for expanded capabilities, allowing for greater access to information and computing resources, has resulted in numerous homegrown scripts and solutions as an extension to these architectures. Whether it’s DevOps providing Infrastructure-as-a-Service or external customers searching through online ecommerce catalogues, when there is a bump in the road, time can mean money. The ability to quickly go “Back in Time” (Huey Lewis and the News Music Video…watch it later) and recover or realign your environment can be crucial. Historically, through the maturity of the market, traditional RDBMS and backup vendors have met business assurance needs. BUT, today’s next generation scalable architectures require automation and environmental awareness for business assurance that these traditional vendors are not architected to support. In a recent conversation with a billion dollar insurance company, a datacenter outage equated to $25 million in lost revenue. Why? 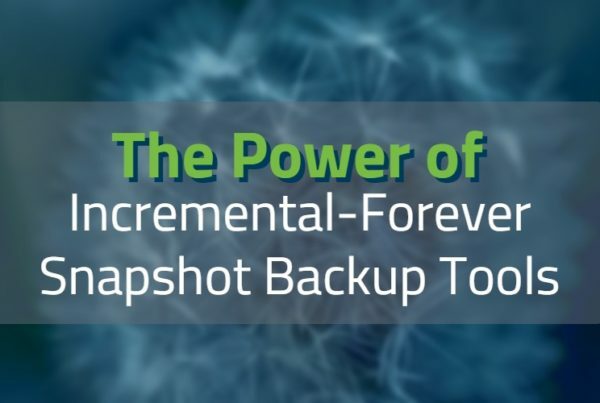 Because… backups had not been tested regularly and to restore to a point-in-time took a herculean effort à la orchestration of various teams (IT, Security, Network, Database, etc.). The overwhelming task of reorganizing and moving systems and information from one location to the next and cataloguing this can be complicated, but nonetheless important. 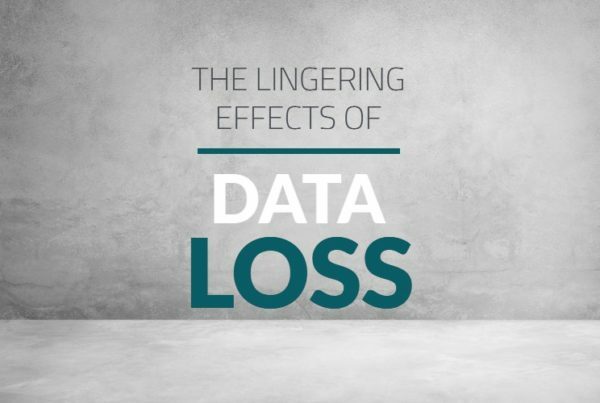 Data corruption and data loss are a very real possibility throughout this process, lending more weight to choosing a powerful IT support system. IT support requires new solutions to manage and protect these environments from downtime and data loss. Keeping everyone happy is no simple task, but there are ways to make it easier. Fortunately, you can make recovery stress-free with the right solutions and support. Trilio and partners like SwiftStack allow you to make and store environmental snapshots, manage your backups and empower your teams for rapid one-click recovery. 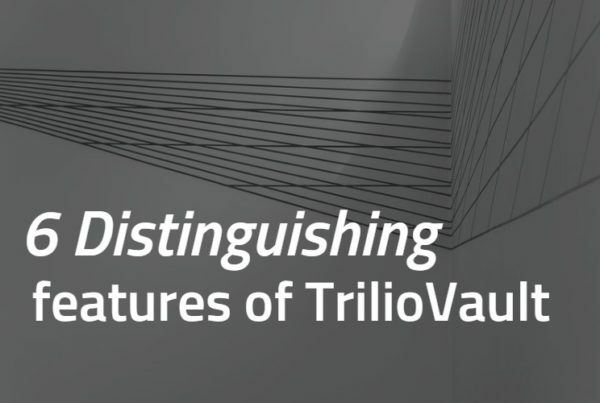 By taking point-in-time snapshots of your Application, OS, Compute, Network Configurations and Underlying Data, Trilio is better able to provide fast, efficient and comprehensive recovery and easier migration of your information. Now you can travel back in time after major data loss with disaster recovery that actually works, and works fluidly (with one-click recovery). Unreliable recovery thanks to human errors is the leading cause of data recovery issues. Trilio eliminates this problem. If an organization is looking to manage deployments, lower TCO, or just protect their data from corruption or loss, up and down the stack… press the easy button!